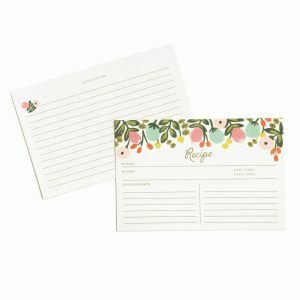 Add an extra dash of color with these color inks for Three Designing Women Stamps! 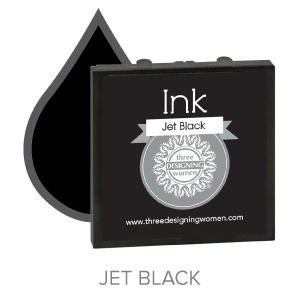 Color Ink Refills – Cartridges features your choice from a variety of festive colors; 1 replacement ink Cartridge. 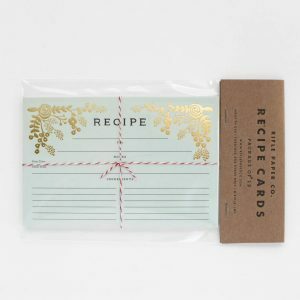 Kitchen Shelf Recipe Cards – Rifle Paper Co. 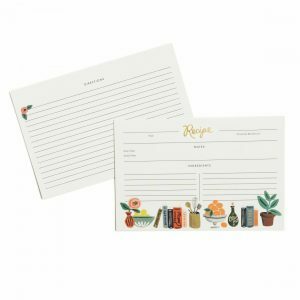 Hanging Garden Recipe Cards – Rifle Paper Co. 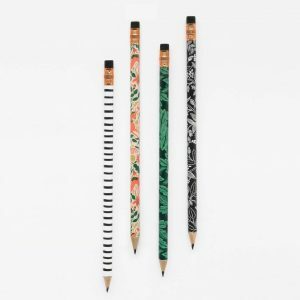 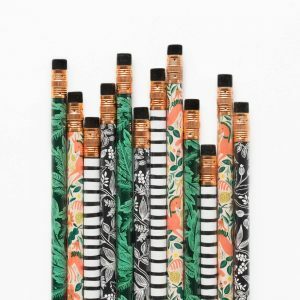 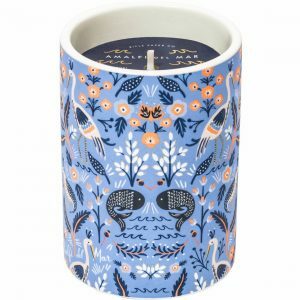 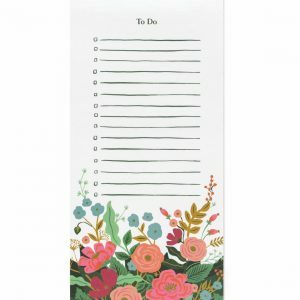 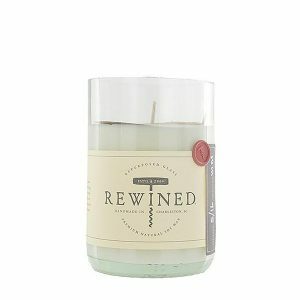 Folk Pencils – Rifle Paper Co.